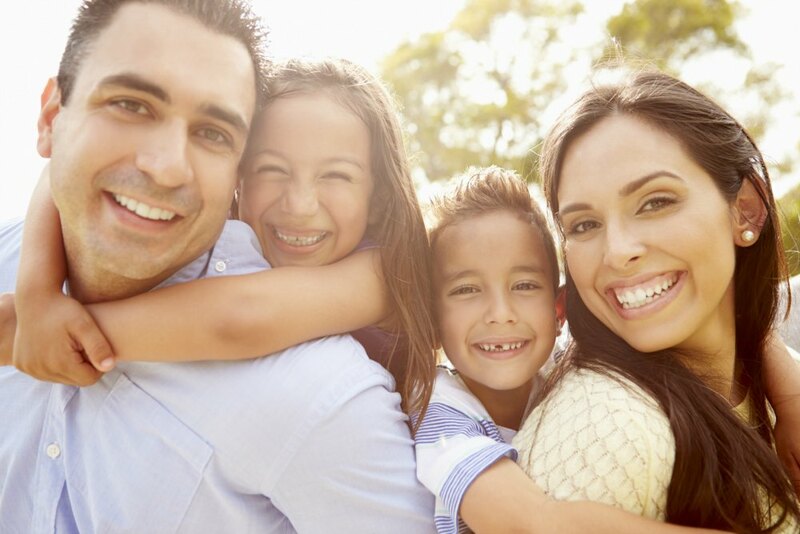 There are always a ton of fun things to do on the Northshore and even better is how many of them are free! 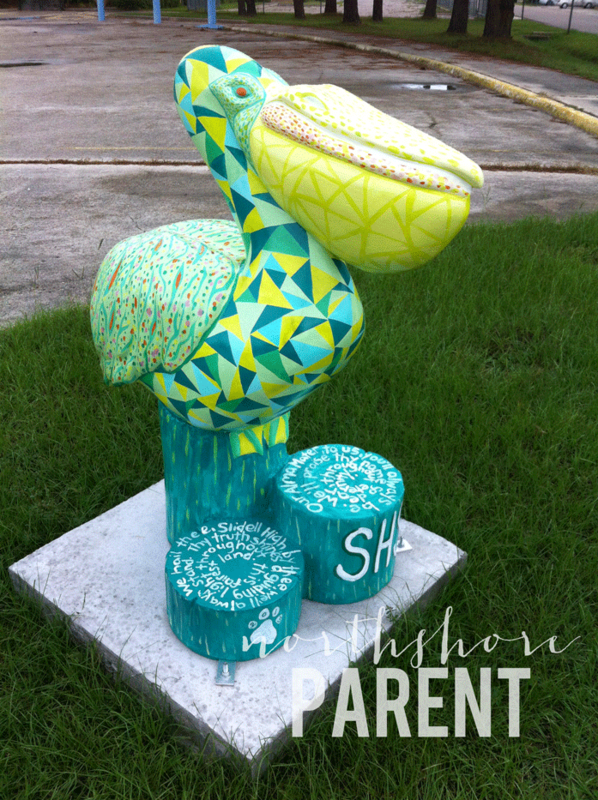 And right now Slidell has a great project going on–Pelicans on Parade. 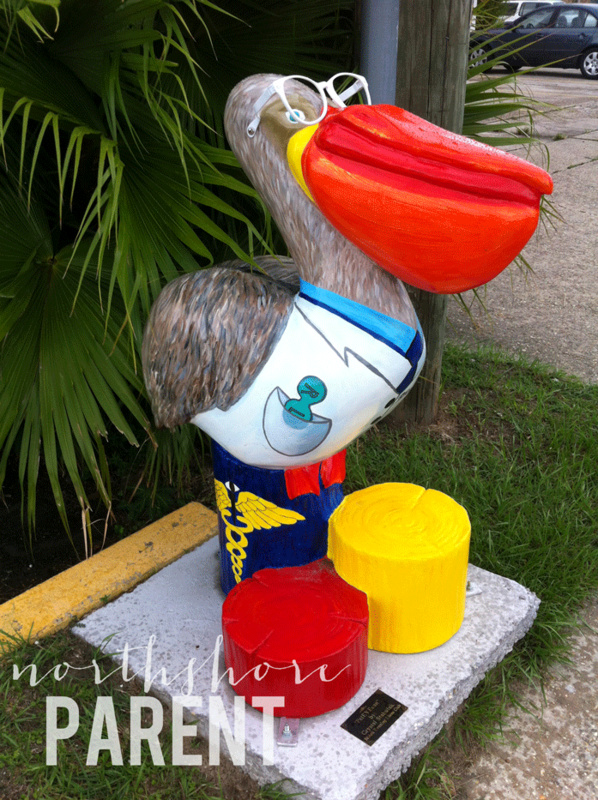 Pelicans on Parade is a public art project created by Leadership Northshore to benefit Children’s Wish Endowment. All over town you can find big, beautiful works of art. My kids and I have taken four (or maybe more) excursions to go “Pelican hunting.” We drive around until we find one and then snap a few pictures. 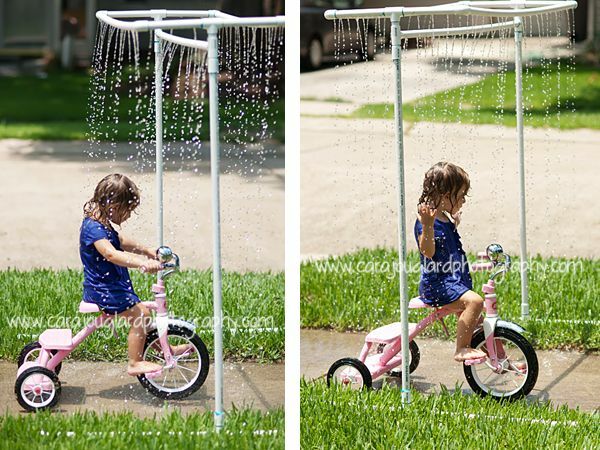 This has been an especially good activity on rainy afternoons when going in the backyard or for a walk isn’t really an option. For more information about Pelicans on Parade, check out their Facebook page. You can see the largest collection of Pelican pictures on their official website. How many have you found?